Philips Hue is one of the first innovators of smartlights and smartlight app technology, and continues to bring forward new and exciting apps for every android user to this day. The versatility of Philips Hue apps not only provide for almost any kind of lighting scenario you can think of, from turning on the lights in your bedroom, to starting a dance party in your backyard. 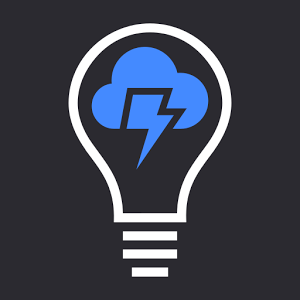 There are many competitors in the smartlight appmosphere, and the creators of Philips Hue apps for android welcome it, even opening up many of their apps for others to customize for themselves. It’s usually a great idea to start with a free offering when venturing out for a new app. 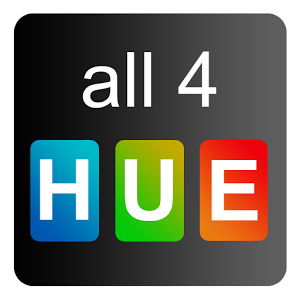 Hue Hello is one of the highest ranked free Philip Hue apps available. 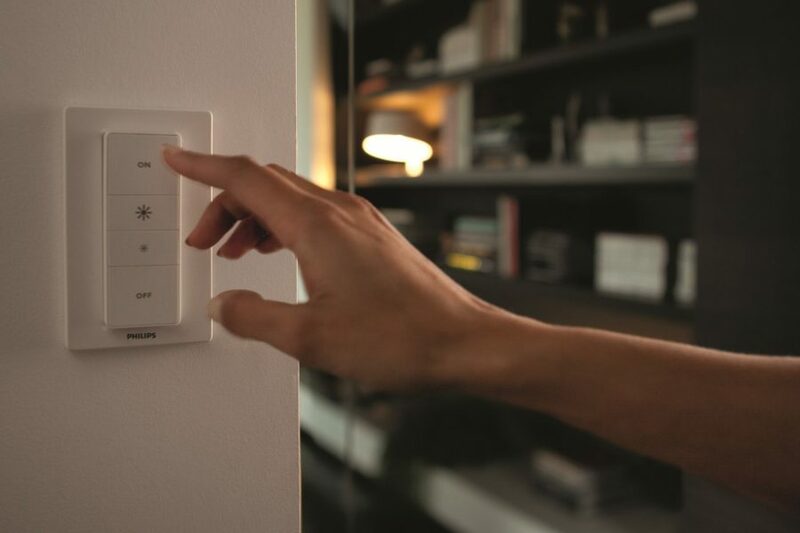 It has 8 basic presets, meaning it does all the work for the user, has different adjustments for each room that a user has smartlights installed, and gives you a way to create groups of lights. This Philips Hue app is free but does have adverts and a few limitations unless your pay for it, but is quite a bit more complex than Hue Hello. 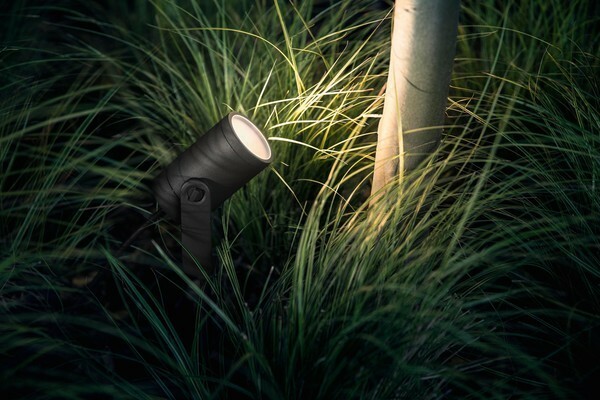 It is very highly rated, and is one of the most used Philips Hue apps. Of its many advantages, a few are that it has support for the temperature sensor, movement sensor, and this Philip Hue app allows the user to set a lot of rules, conditions and actions to their own liking. This is the offical Philips Hue app, created by the Philips Lighting. 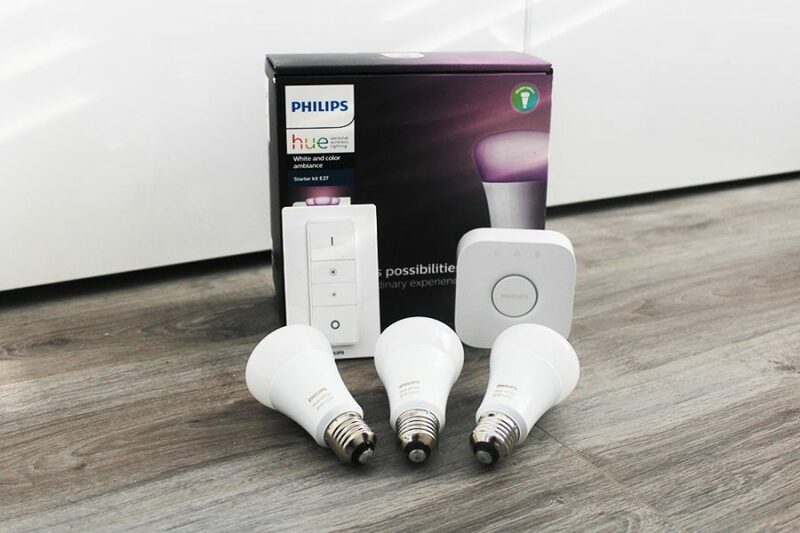 It may have some limitations but it does the basics, it is always a good idea to have the Philips Hue app on hand that started it all, so to speak. 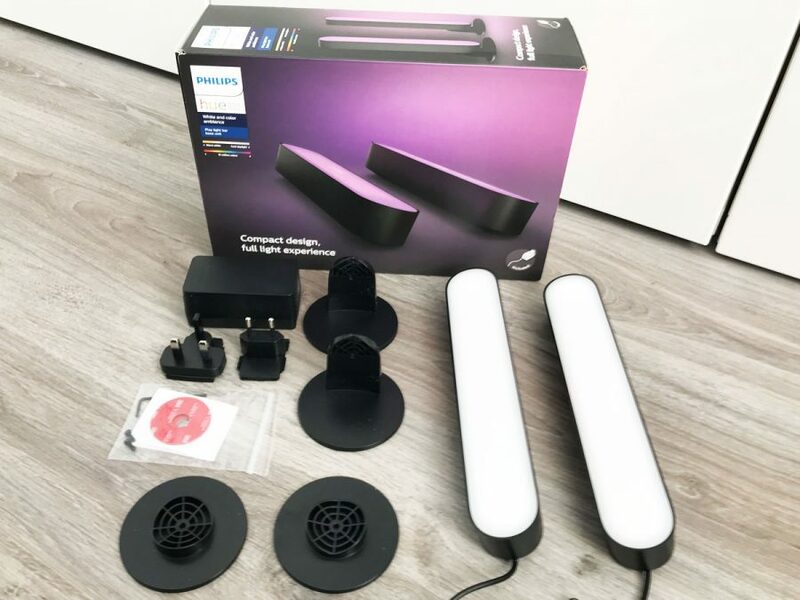 At $3.99, who would not like to start their own disco party, using your Hue bulbs and strip lights, mood settings, and a microphone sensor that keeps up with the beat? 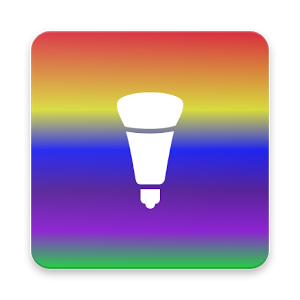 This Philips Hue app is both highly rated and heavily downloaded, and is a complete rewrite from the older version to ensure bug fixes. This offering for Philips Hue app users has one intention: to help the user relax and de-stress. It certainly does that with 12 different preset offerings. This user-friendly app does all the work; the choices include ‘relaxing spa’ and ‘Japanese gardens’. 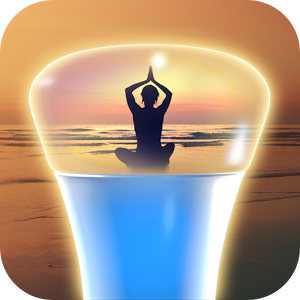 It’s the ultimate meditation app, with a refreshing soundscape and meditative lighting to go with it. One downside is that it is a newer Philips Hue app, so it only works on newer androids that were created after July 2016. 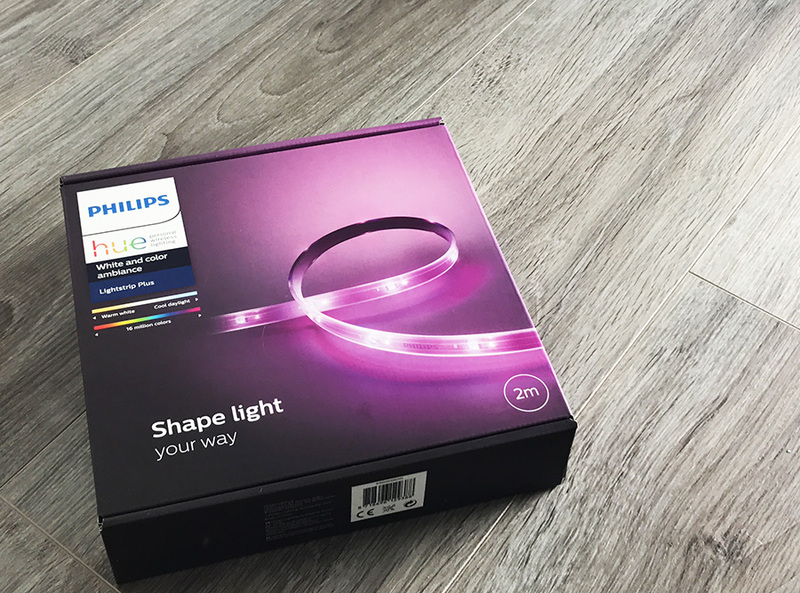 Once a user is more comforter with their Hue Lighting system, this is an absolute must to have in Philips Hue apps. This helps the user to manage and control all groups, sets trigger events like alarms or motion sensors, and can help the user create rooms, scenes and transitions. 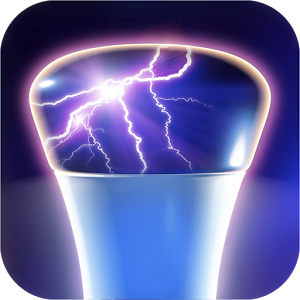 This app is known for its ready-to-custom lava lamp scenes. This Philip Hue app falls into the relaxation category for many users. If a user happens to be afraid of thunder, no worry, this app is fairly expansive on the definition of the word ‘thunder’. Settings include light drizzle and heavy rain pours down. If someone is looking for more excitement, tornado alley and hurricane mayhem are some other options. An inexpensive way for user to get their daily zen, fall asleep, or even imagine themselves inside of. 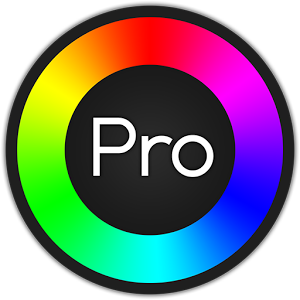 This app is being included along with the other Philips Hue app to show Philips’ versatility. 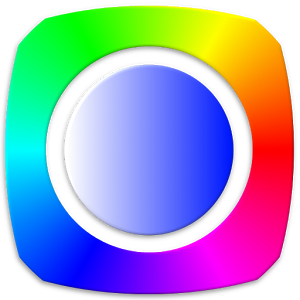 Both this app and Hue Thunder have great ratings, a comparable amount of users, and each has different effects to make it its own app. This Philips Hue app is similar to the app provided by Philips but with a lot more features, and with much better ratings. 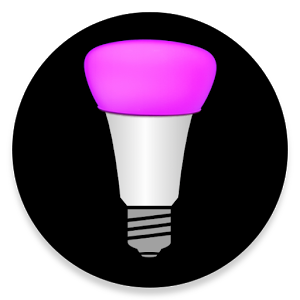 If a user is having trouble with the stock app, and has a couple dollars to spend, this is highly recommended giving you more power over your Hue bulbs. There is already a lot of buzz about this Philips Hue app. It is currently unreleased, so it is not advised that it is downloaded until that happens, but, so far, this app looks to be able to combine many of the aforementioned apps. Stay tuned and watch for its release soon! What apps do you use and recommend? Have we missed any off our list? Let us know below. Does anyone know how to connect my hue with hughsnet.